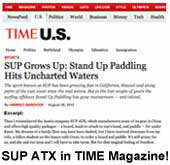 SUP ATX Side Fins | 2 Blue Fiberglass/Honeycomb 3.50" Side Fins | FREE SHIPPING! 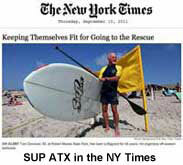 The Side Bite Replacement Fin Set works with most SUP tri-fin model boards. 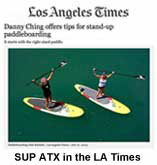 The universal design is the most common style of side fins found on SUP boards. 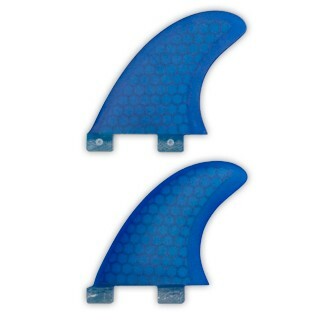 The 2 fin set includes the left side and right side fins. 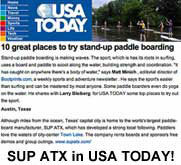 Free Shipping in 48 Continental US!